Start taking classes at Riptide CrossFit and other studios! 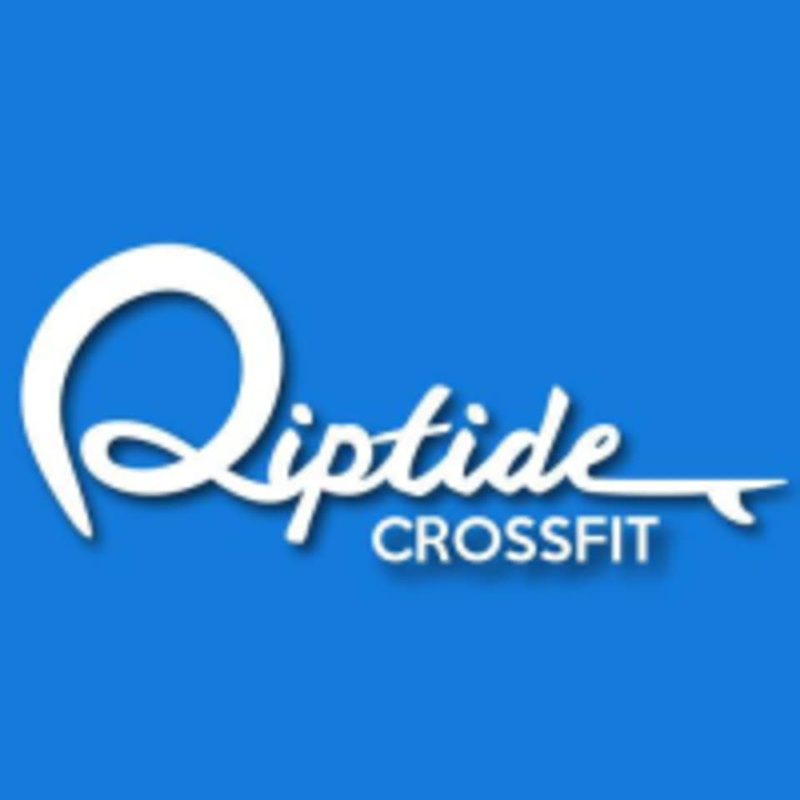 Riptide CrossFit delivers results while cultivates culture and community so you can become the best version of you and experience the lifestyle you've always wanted. Wear comfortable clothing and well supported athletic shoes. Awesome class! My first CrossFit and I got all the instructions and necessary encouragement. Great wod and fun community. Like many boxes in so-FL the space is open to the elements and no ac. Plenty of fans and towels plus cold water cooler. Fun class and great coach. Paid a lot of attention to form and modifications. Excellent coach, with a very holistic approach to fitness and well being. Really enjoyed this studio and will def go back!